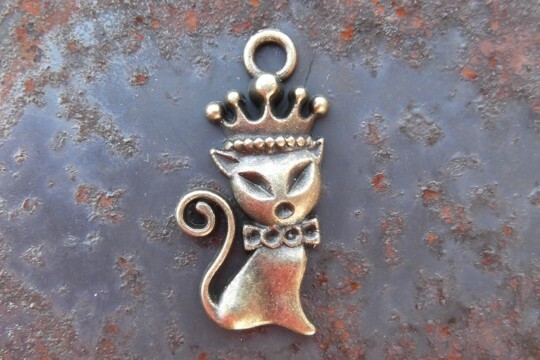 What female feline isn't a princess? We know of none whatsoever. And, of course all male cats are kings. 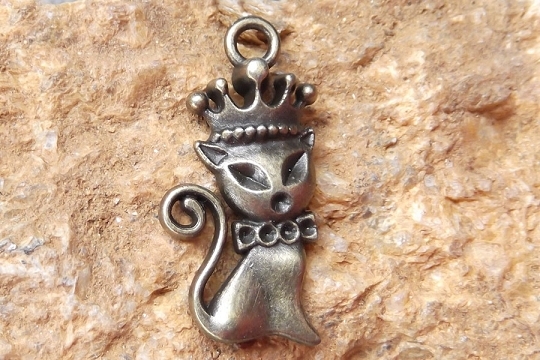 This little charm represents the princesses of the cat world. We adore her crown, don't you? 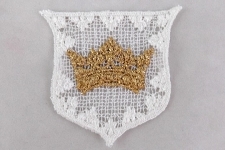 She measures 1-1/4 inch high (including the hanging loop) by 5/8 inch wide and she is as pretty as she is regal!